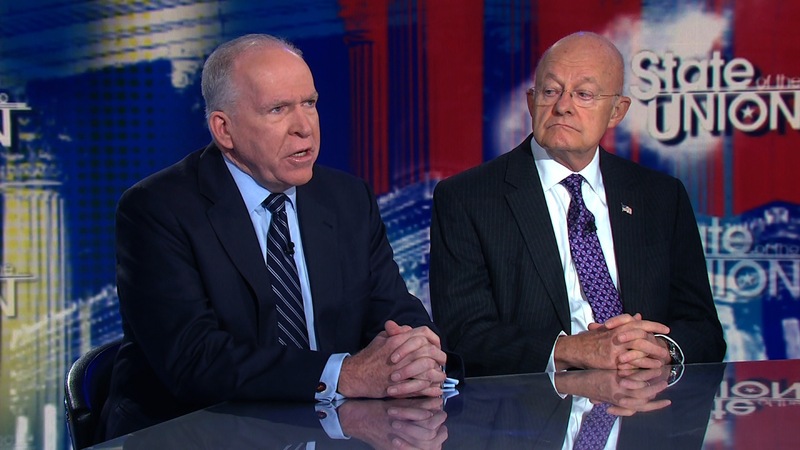 In general news, former Director of the CIA, John Brenna, had his security clearances revoked, with other top Obama officials, such as Susan Rice and James Comey, soon to follow. Meanwhile, disgraced FBI agent Peter Strzok, who orchestrated the attempted coup against President Trump, was finally fired. From the FDA, Mylan (MYL) received bad news when the FDA approved a generic form of EpiPen. Eisai’s liver cancer drug Lenvima was approved to compete with Bayer’s Nexavar. Also, Kyowa Kirin’s drug called Poteligeo was approved for Mycosis fungoides and Sézary syndrome, which are rare types of non-Hodgkin lymphoma.